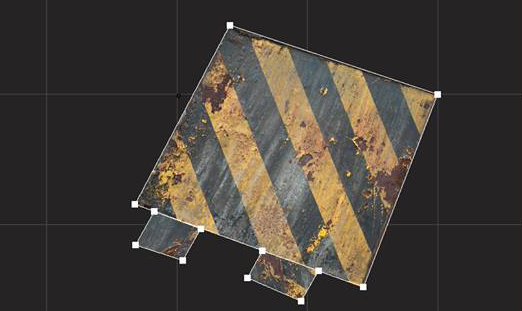 The graphical part is an emulated Winform which is used as render target for the SFML rendering framework. 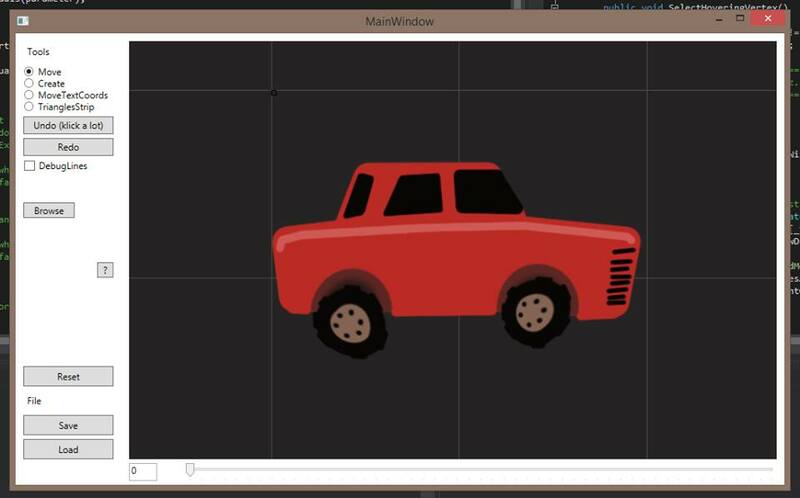 This proeject aims to make a simple frame-based animation tool for 2d objects. Each vertex can be animated frame per frame. The animation can then be exported to a custom format to be used in a game engine.